Named after master Sri. B.K.S. Iyengar, this slower paced class focuses on classic postures and utilizes props to gain a deep awareness of correct alignment and precise actions in the body. 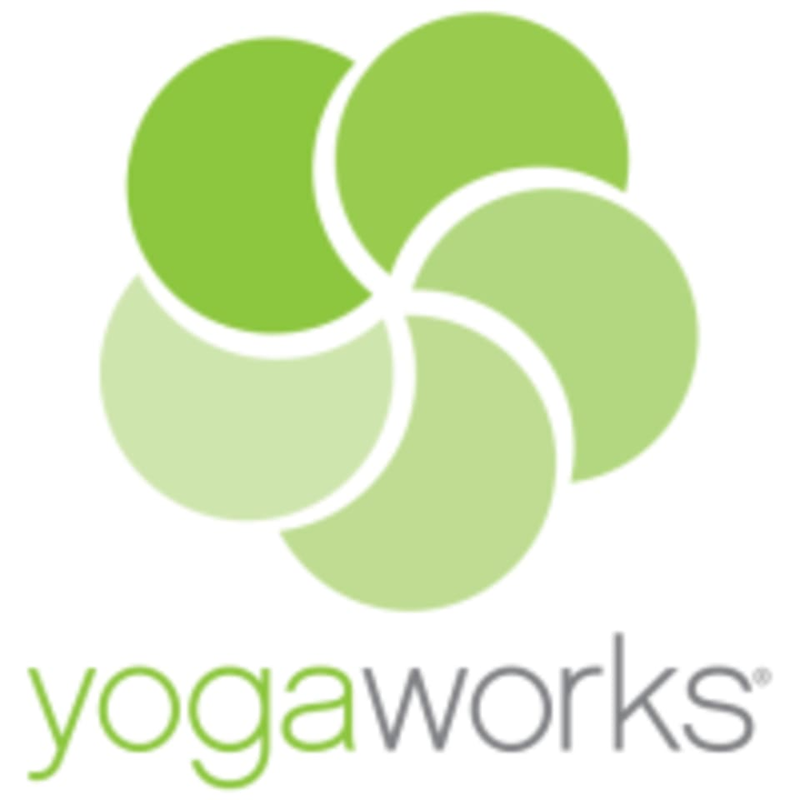 There are no upcoming “Iyengar Yoga 1-2” classes on this day. Chris is hands down the best yoga teacher in LA. This class wasn’t quite what I was expecting - it was more restorative but I really enjoyed it. Koren clearly has a lot of strong wisdom around yoga in general but also the body and mobility and she generously shared it with us. I also enjoyed her dry sense of humor. As a former dancer I am always looking for instructors who can speak about the body and movement with detail- she was excellent. Also a beautiful studio and it was a new experience to use the yoga wall and props! . This class was fairly full so I didn’t feel like I got the attention to alignment that I’d usually get in an Iyengar class. Studio is nice. Challenging with descriptions + adjustments by instructor. Vladimir is a like a gym teacher with a sense of humor. Invigorating class. The class starts at 9:30 not 9:15am. Got there early and sat around for 20min before class started.